Rosie Huntington-Whiteley is easily one of the world’s most beautiful women. She’s the kind of breathtaking, unique beauty who makes you ache a little bit as you look through photos of her—the distinct ache of wondering how someone could possibly be so genetically blessed. Is it longing, is it jealousy, is it confusion at how she exists, is it appreciation for the art form that is her face? You’re not sure—you just know you can’t… stop… staring. We had the incredible pleasure of speaking with RHW (that’s what her besties call her) in person for the celebration of her Harper by Harper's Bazaar cover at Violet Grey. So naturally, we asked her about her p.m. beauty routine. Sure, a world-famous supermodel is constantly surrounded by makeup artists and skincare experts, but at the end of the day, it’s just you at your bathroom sink—nobody can wash your face for you, no matter how famous you are. And that’s what we wanted to know about. What does she do before bed? How does she take care of her always perfect skin? She revealed her whole nighttime routine to us, so keep reading for her secrets! BYRDIE: Tell me about your nighttime beauty routine. ROSIE HUNTINGTON-WHITELEY: SLEEP! [Laughs.] I always religiously take my makeup off at night. It doesn't matter how late of a night it is—or how intoxicated I might be—the makeup always comes off. 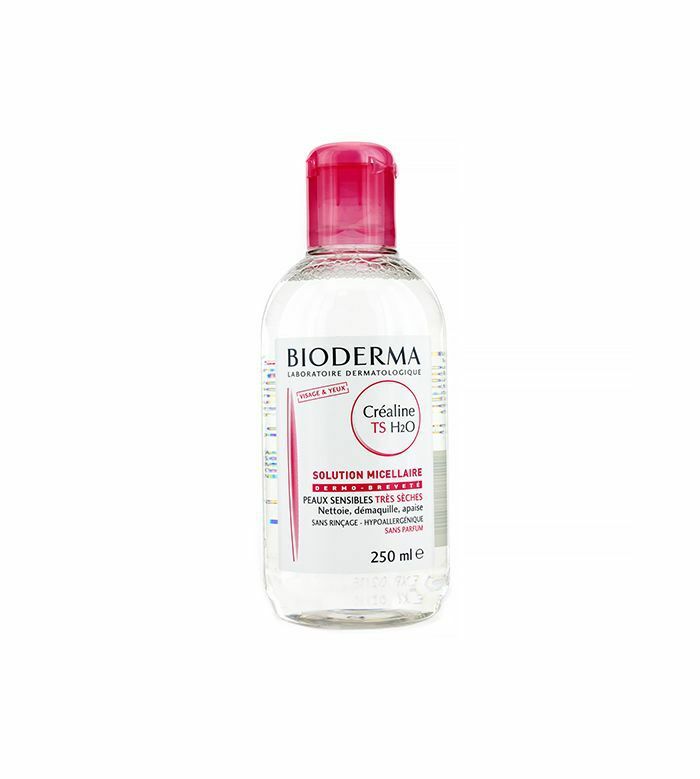 I remove it with Bioderma Crealine Solution (£8). It’s really gentle and has no fragrance or perfume. It’s something I’ve used for years and years now. I picked it up backstage at one of my first fashion weeks. It’s French, and I always pick it up from a pharmacy whenever I am in France, but you can now get it here. It’s just really gentle and removes makeup very smoothly. BYRDIE: Do you just use a cotton pad? RHW: Yes, I put it on a cotton pad and then I remove my eye makeup. I think it’s always very important when removing your eye makeup to try to be gentle and not rub too much. That way you aren’t going to wake up with puffy eyes in the morning. After that, I cleanse, tone, and moisturise just like I would in the morning. 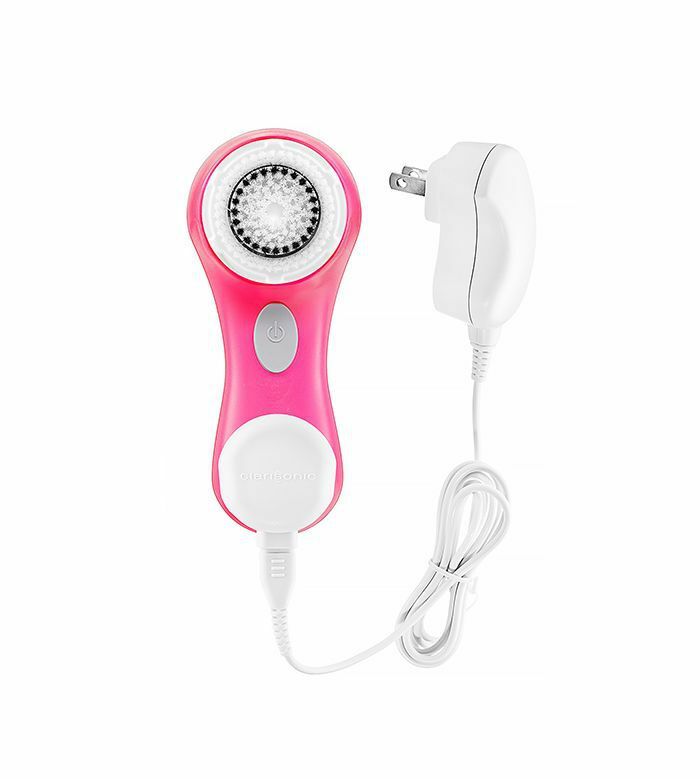 One of my favourite things to do—especially when I come back from work or from a night out—is to use the Clarisonic Brush (£103). It’s great for really, really cleaning the skin of any makeup, impurities, or any dirt that has built up throughout the day. 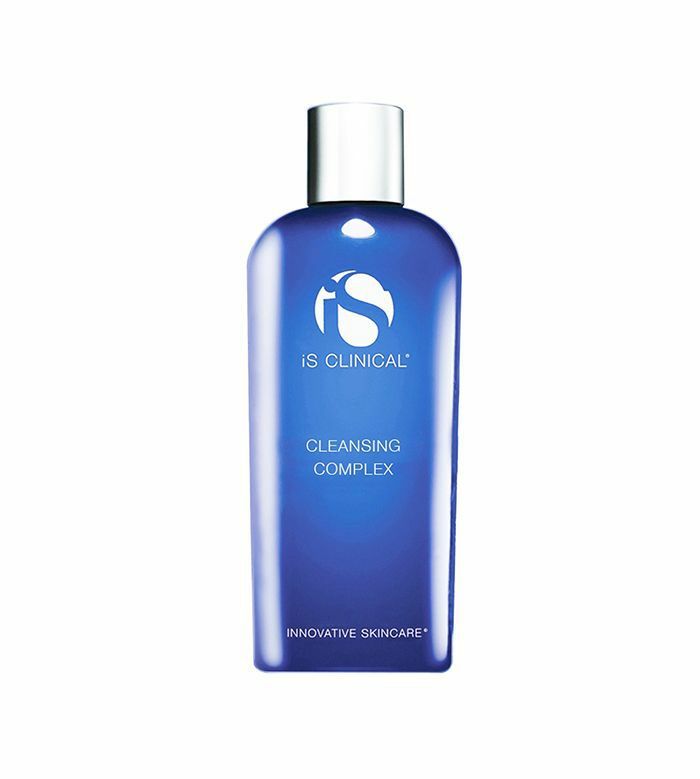 And I also cleanse with iS Clinical Cleansing Complex (£17), which I’m really loyal to. It’s the blue one. And then I use iS Clinical Active Serum (£66), which is brilliant. And then I also use a bit of my facialist Shani Darden’s Resurface Retinol Cream (£77). If I’m dry, I might apply a little bit of iS Clinical’s Hydra Cool Serum (£46), which is a gel-based moisturiser. I don’t do well with heavy creams; they break me out. BYRDIE: Do you ever do a face mask or anything more intense? RHW: I like using a drying mask, as it's good for getting rid of any impurities. I keep my skincare regimen really simple. I don’t like too many products in my cabinet. I don’t want to confuse my skin too much. I keep it simple. I don’t want to travel with a million products either—that’s a nightmare. BYRDIE: Hair-wise, do you shower at night? RHW: It depends what I’ve been up to in the day, but I always prefer to shower or bathe in the evening, and then I’ll blow-dry my hair and wrap it up in a little bun and go to bed. Then when I wake up in the morning, it’ll have a nice curl to it, a little bend. BYRDIE: So no heat styling beyond the initial drying? RHW: I don’t do much heat styling now that I have short hair! When I had long hair, I used to curl it with a tong. But now the short hair is the best thing—I’m done in two seconds! 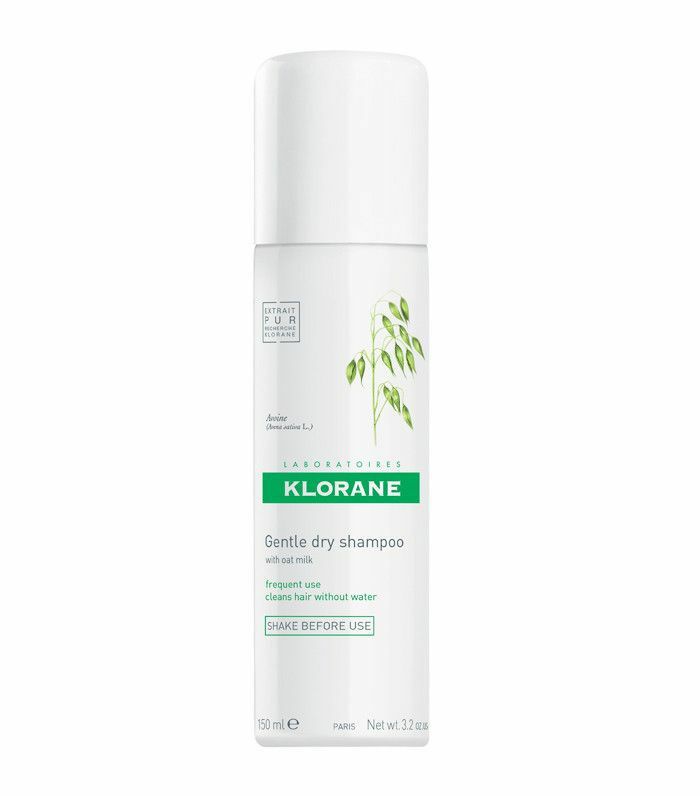 I use a bit of dry shampoo, especially Klorane’s Dry Shampoo (£6). BYRDIE: Lastly, we have to ask: What do you do for your famous lips? RHW: Nothing! Lip balm and a little bit of liner during the day—that’s it. 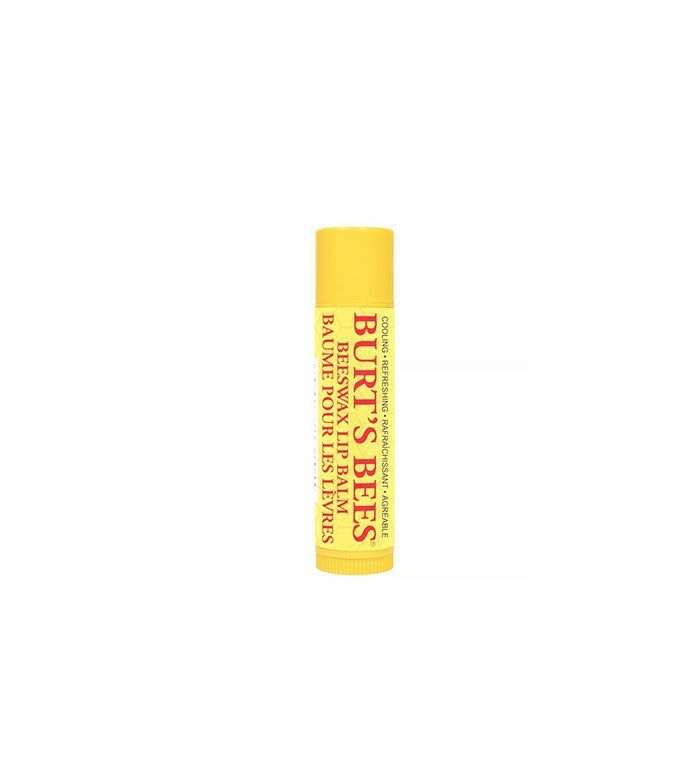 I really love just straight Burt’s Bee’s Lip Balm (£3) because it’s easy and doesn’t leave too much of a shine. I don’t want my lips to be too shiny. I also like By Terry’s Baume de Rose (£39). It has a nice sheen to it, and I like the texture and the scent of that. I finish with a little lip liner on my top lip in a colour close to my natural lip colour, and that’s it! I don’t like being bothered for touch-ups throughout the day! Next up! These are the world's best foundations.